GSK's 4,000 employees in India worried that restructuring after one year could affect them adversely as HUL integration begins. A statement from Hindustan Unilever (HUL) chairman has apparently failed to reassure the staff of the acquisition-targeted GlaxoSmithKline's (GSK) consumer healthcare division, a media report says. Sanjiv Mehta told reporters after the record $3.7bn deal between Unilever and GSK that HUL would retain the staff of GSK Consumer Healthcare, the makers of top-selling malted health drink Horlicks. However, the suggestion at the press conference in which HUL Chief Financial Officer Srinivas Phatak was also present that after the first year, the management will revisit the issue of staff integration raised the red flag for the staff, the report said. Mehta said the management's immediate task would be to get the necessary regulatory and statutory approvals for the merger. Integration will be the focus in the second-year. After the approvals, the company proposed to retain the same terms and conditions for the employees. "We are a growing business, in need of talent. This is a business growing in the high single to double digits and there is enough opportunity," the statement said. "Then obviously we will have a choice of looking at a larger pool of talent on both sides. We will have the luxury and advantage of the best people," it added. The transaction has three parts, including GSK picking up a 5.7 percent stake in HUL, valued at $3.3 billion. The other two are GSK's 82 percent stake in its Bangladesh unit, which will be paid in cash ($191 million) and sale of brand rights and operations in other countries for $529 million, also in cash, according to reports. The India transaction is expected to be completed in a year and is valued at over seven times GSK Consumer's sales of Rs42 billion in the last financial year that ended on March 31. The deal will make HUL the largest food company in the country, with Rs107-billion turnover, beating rivals Nestlé, Britannia, and ITC. For FY18, HUL's turnover from the food and refreshment business was estimated at Rs 65 billion. 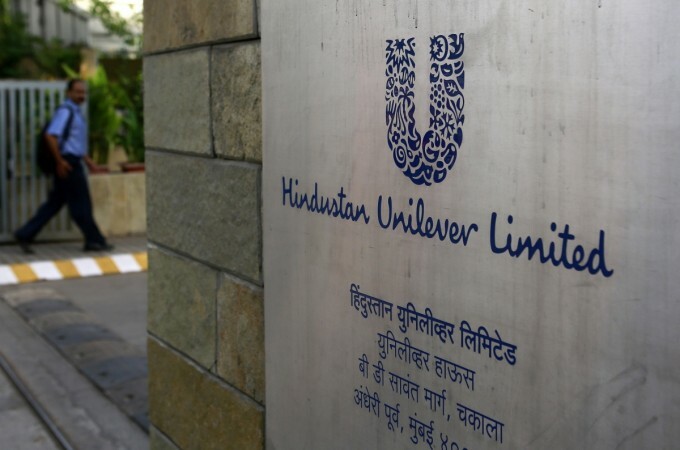 HUL has entered a five-year distribution agreement with GSK Consumer under which it will market over-the-counter drugs like Crocin, Eno, Iodex, and Sensodyne, which were part of GSK Consumer portfolio earlier.